You can only bury the truth for so long. And when the truth surfaces and you're outed, what do you do? Do you run and hide or do you own up? When you run and hide it still exists. And I can still write about you. Thanks for the fuel. 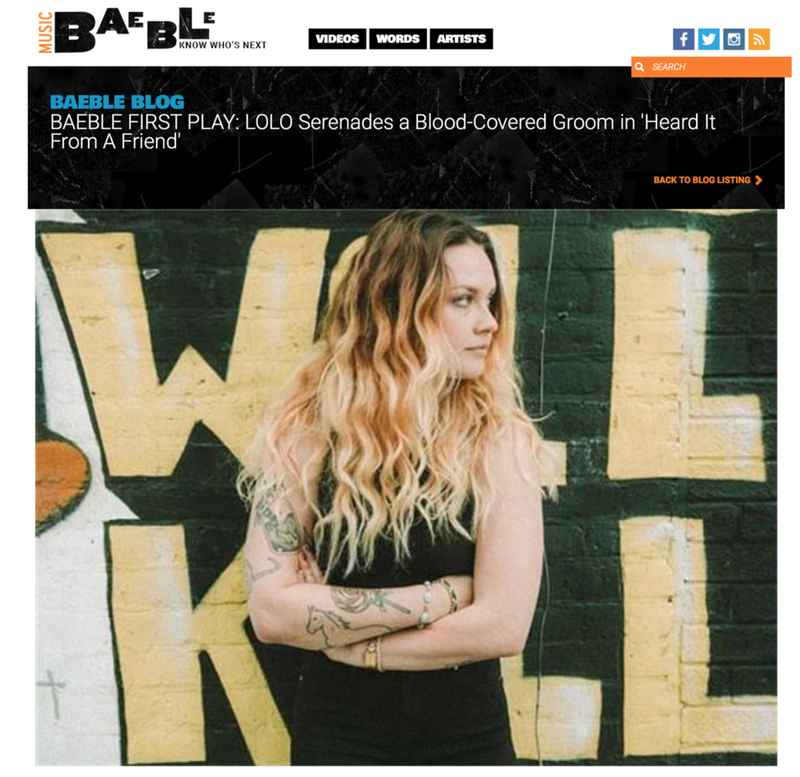 Watch the video for "Heard It From A Friend" premiering on Baeble. Going on Tour this Fall!